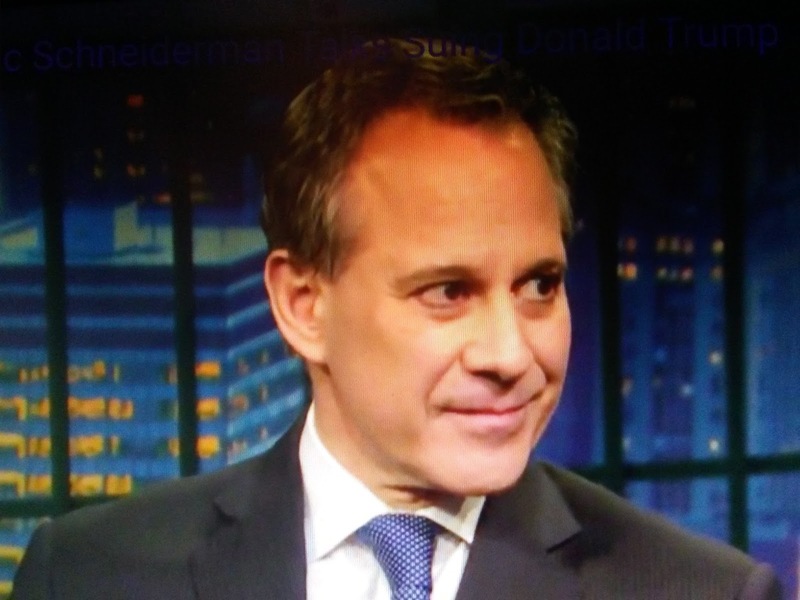 What's interesting is there are rumors that the women accusers were told to stand down because the Dems needed Schneiderman to help take down Trump. That's what Democrats really care about protecting women. Daily Mail reports the district attorney's office has announced that they will be launching a probe into the allegations of physical assault that were made against Attorney General Eric Schneiderman.